” I enjoy being a girl….Flower Drum Song…..I am so girly all of the sudden after watching this video I do not know what to do with myself….I remember seeing this movie at a younger age…..They do not make many like this one anymore….Thank You very much Lucille…. what a memory you have brought to me today….. Anything by the Spice Girls but particularly Do It. its a good list, I would also add ‘all about the bass’ by Meghan Trainor. 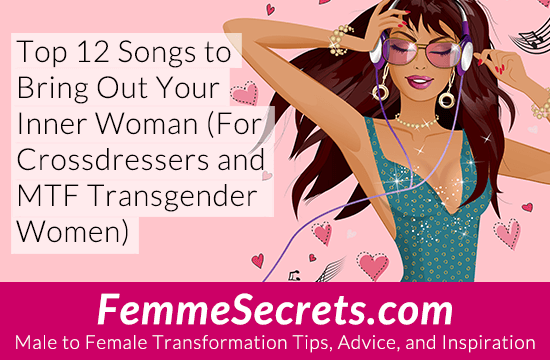 I really like Man I Feel Like a Woman by Shania Twain & The Flower Drum Song as well. But I also really Just Love I’m Just a Girl by Deana Carter.